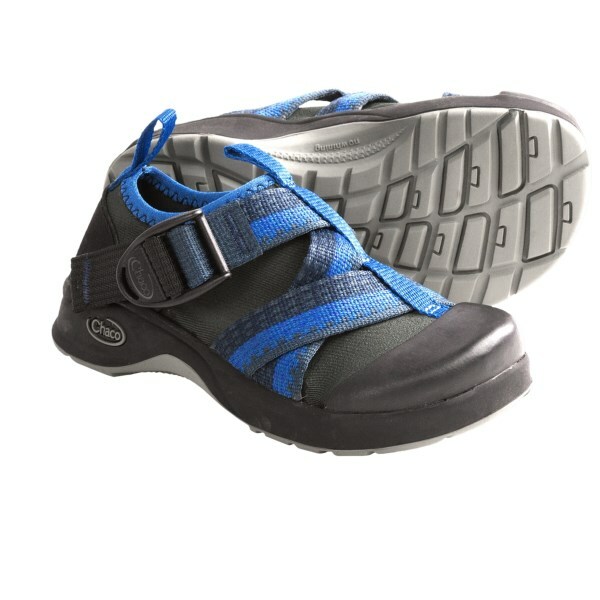 Chaco Footwear Outcross Watersport Shoe - -York Violet-11 Kid J180240M110. 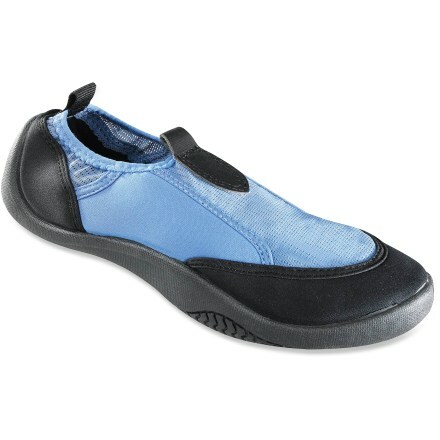 Barefoot construction means these can be worn with or without socks and a semi-collapsible heel means this shoe couldn't be easier to get on and off (you're welcome parents). 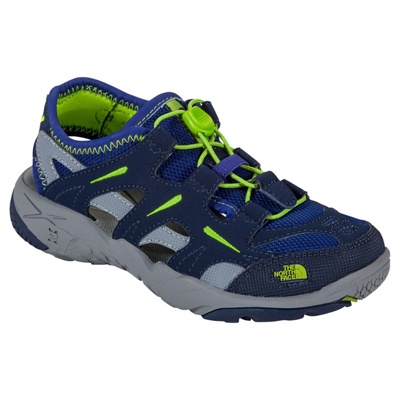 With the OutCross you can feel confident that little feet are supported and protected no matter where their adventures take them. Barefoot construction means it can be worn with or without socks, and a semi-collapsible heel means the OutCross Kids are easy to get on and off (you're welcome, parents). CLOSEOUTS . 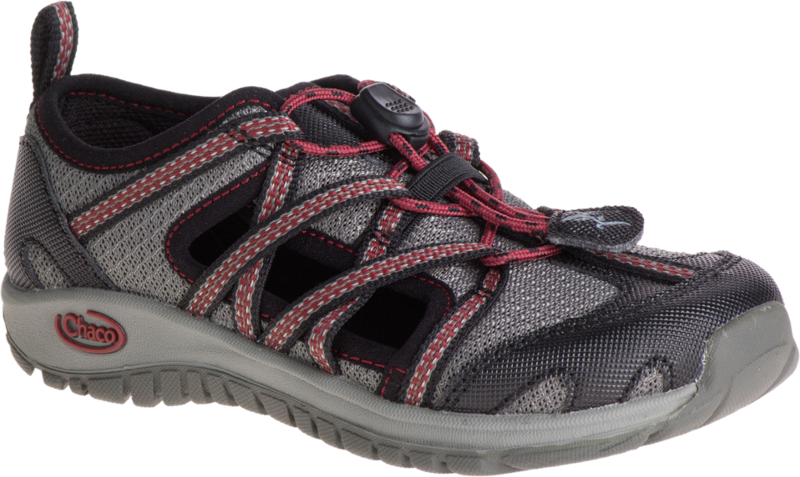 Trail to stream, Chacoand#39;s OutCross water shoes make a sturdy, supportive and splash-ready companion. 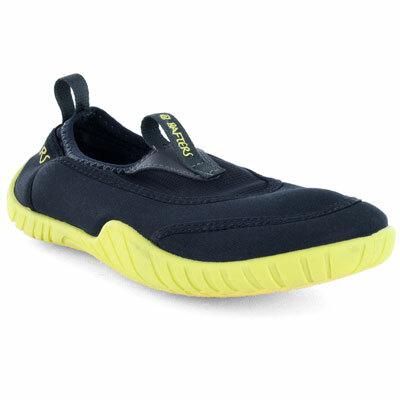 A partially open upper provides optimum protection and draining, and the supportive LUVSEATand#174; footbed and grippy outsole work together to keep your kiddo sturdy and safe on varied terrain. Available Colors: VIOLET QUARTZ, UMBER, BLUE CRYSTAL, BLACK FOREST, YORK OLIVE, YORK ALUMINUM, FIESTA ROSE, MYSTERIOSO, GUNMETAL, MARINE GREEN, DARK MOSS, MINT. 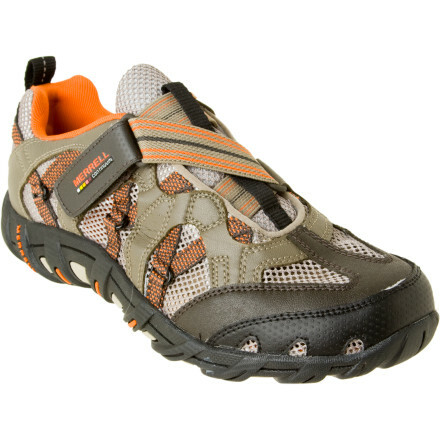 Sizes: 4, 5, 6, 10, 11, 12, 13, 1, 2, 3.